Students, join the whole Wartburg family in celebrating UKnight Day on Tuesday! The student headquarters will be outside The Wartburg Store in Saemann Student Center. Drop by anytime from 9 a.m. to 9 p.m. to give a gift of any size and be 1 of 1,500 "UKnighted." Will your class be the "finest in the east or west"? 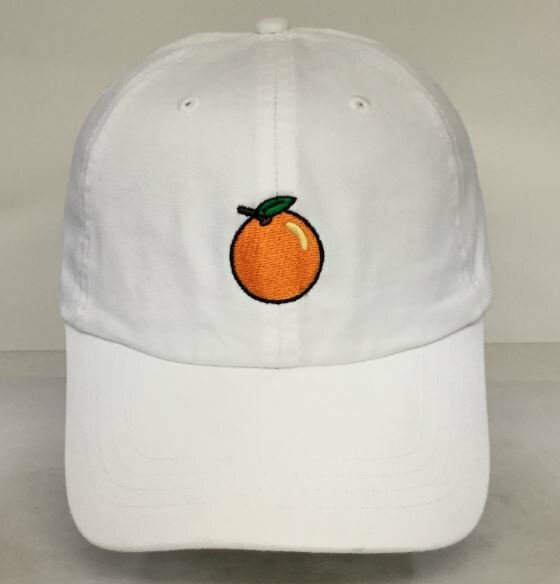 Students giving a donation of $10 or more receive a limited edition "dad hat"—quantities limited, so don't miss out! All you need to do is show us your email gift receipt or make a gift right there to receive a hat. Follow #UKnightDay all day on social media to share your love of Wartburg and see how alumni, parents and friends are celebrating and supporting the college. Would you like to help plan Outfly, work on plans for the 2018-19 school year, and discuss issues around campus? If so, May Term Senate has a spot for you! May Term Senate will consist of eight seats for senators plus the members of the 2018-19 executive team. Applications will be available on the Student Senate page on Info Center starting on Thursday, March 29, and will close on Thursday, April 5, at 4 p.m. The elections for the seats will take place Friday, April 13. Unlike the normal Senate elections, May Term Senate elections will be available to all students, no matter where you live. If you have any questions, please contact Breyanna Primous. The Multicultural and Diversity Studies Committee has been discussing ways to encourage cultural competence in all classes. In order to do this, we need to be able to see how students experience classroom and coursework dynamics. We know that professors work hard, but we would also like to encourage professors to ensure that all students feel welcomed, valued, and included in classes. The committee is therefore reaching out to you, the students, to ask that you share specific class experiences in which you have not felt fully welcomed, valued, or included. The information you submit will be shared with the committee, and some accounts, with all identifying information removed, will be shared at a meeting of all faculty. Click here to fill out the survey.